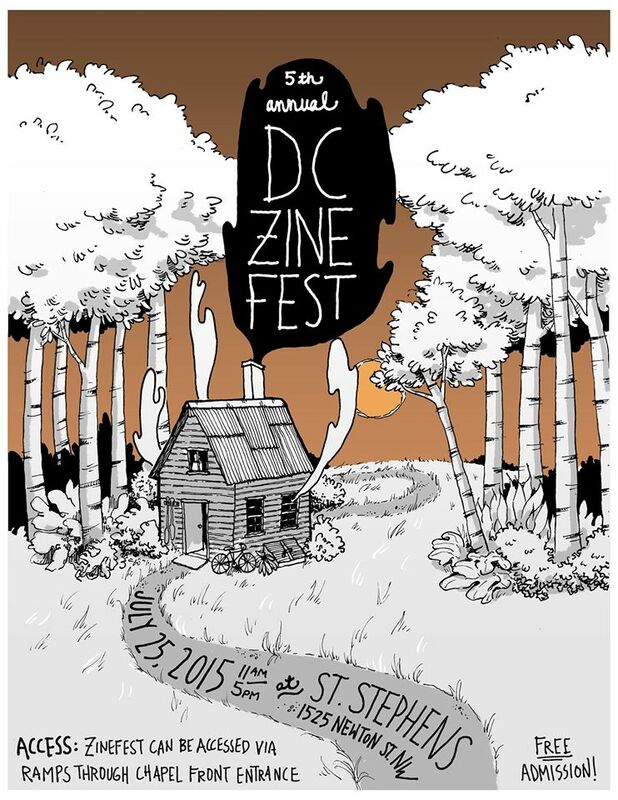 Register online for a table while they last! 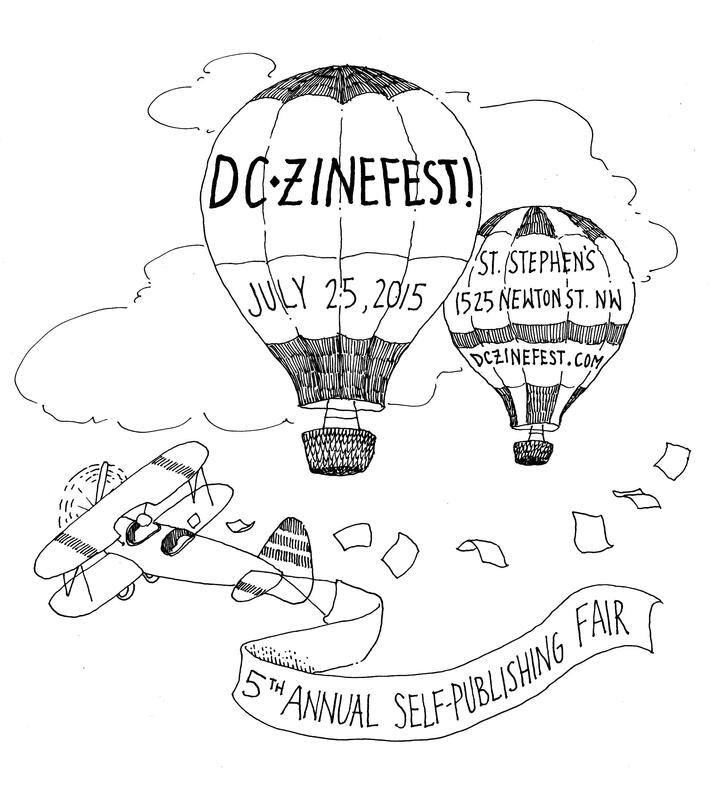 Register here for the 6th Annual DC Zinefest on July 23, 2016! Once tables are full, any new registrants will be added to our waitlist (we usually get a large number off the waitlist every year).